Three other climbers from the US, Slovakia and Australia also died near the world’s highest peak over the weekend. The body of a missing climber from India was spotted by the rescuers near Mount Everest on Monday. He was the fourth person to die at what is being called as the "death zone" of the world's highest mountain over the weekend. 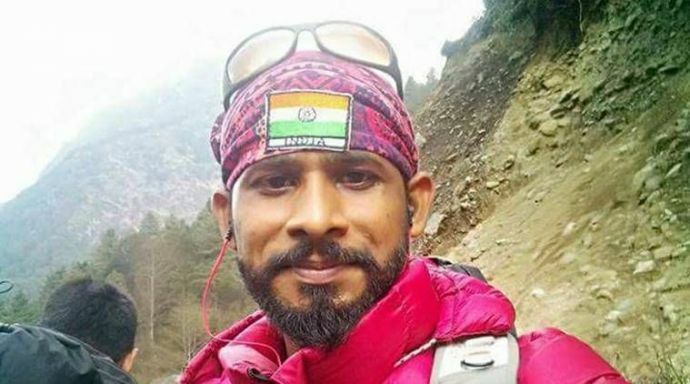 According to reports, Ravi Kumar had reached the summit on Saturday but lost contact with the base soon after. His Nepali guide managed to reach Camp 4, just below 8,000 metres but sustained severe frostbites. A search and rescue team found the body of the 27-year-old Indian climber, “but it was impossible to retrieve it,” said Thupden Sherpa of Arun Treks and Expeditions. He also said that Kumar’s body was spotted about 200 meters (650 feet) from the main route. An American doctor named Roland Yearwood, and Slovak climber Vladimir Strba died above the 8,000-metre mark in an area known as the mountain's “death zone”, on Sunday. The “death zone” is that part of the mountain where the thin air heightens the risk of altitude sickness. 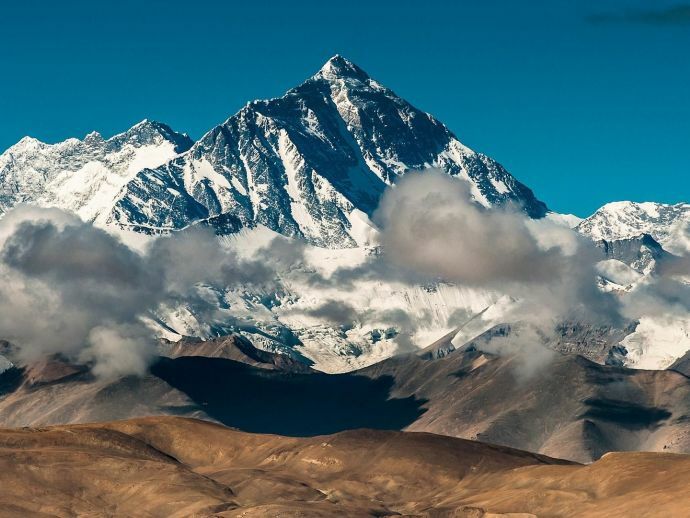 On the Tibet side, a 54-year-old Australian climber Francesco Enrico Marchetti from Queensland was also reportedly hit by altitude sickness after reaching 7,500 metres and died while he was attempting to climb down. This was the deadliest episode since an avalanche swept through base camp two years ago, killing 18 people. The number of climbers who have died on Everest during the current spring climbing season (March to May) has now reached six. According to mountaineering officials, a typical spring season sees around six deaths on Everest.